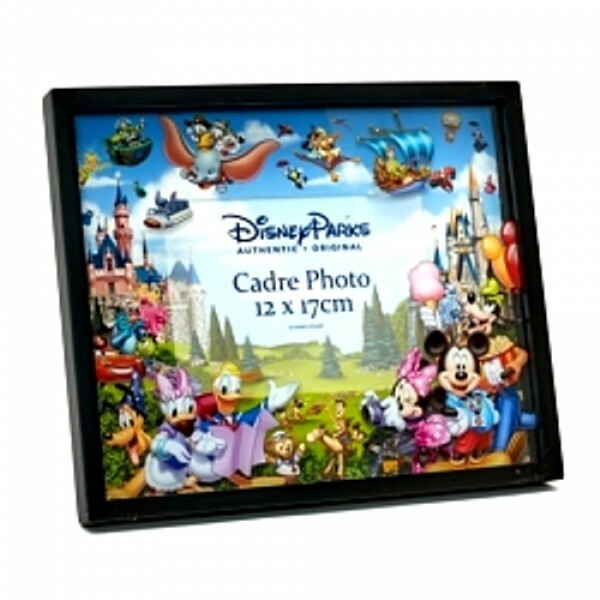 Disney Mickey and Friends Painting Photo Frame Code: 2786 You'll be one of the gang w.. 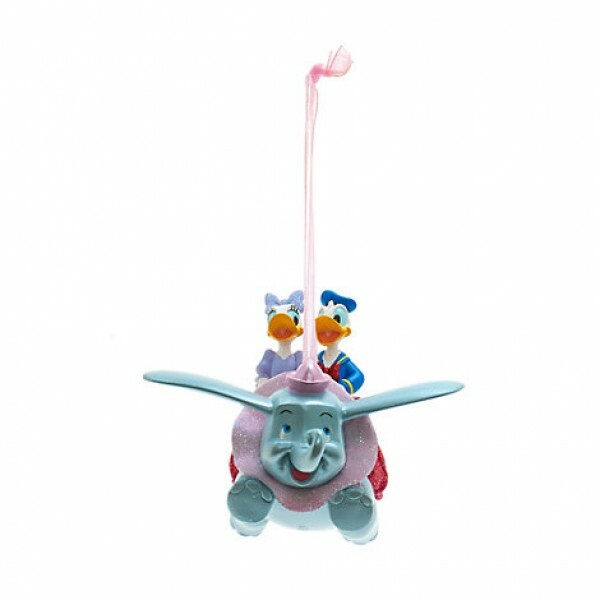 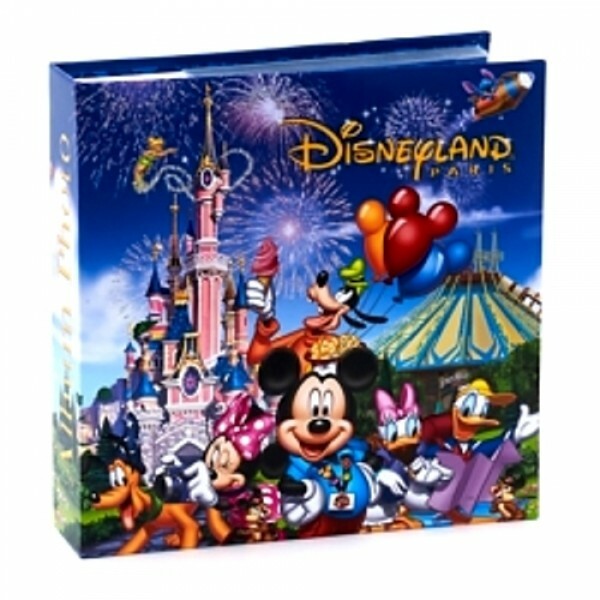 Storybook Photo Album Code: 1885 There's room for all your magical memories in our Disneyl..
Donald and Daisy Dumbo Decoration Code:2410 Inspired by the Dumbo The Flying Elephant ride, th.. 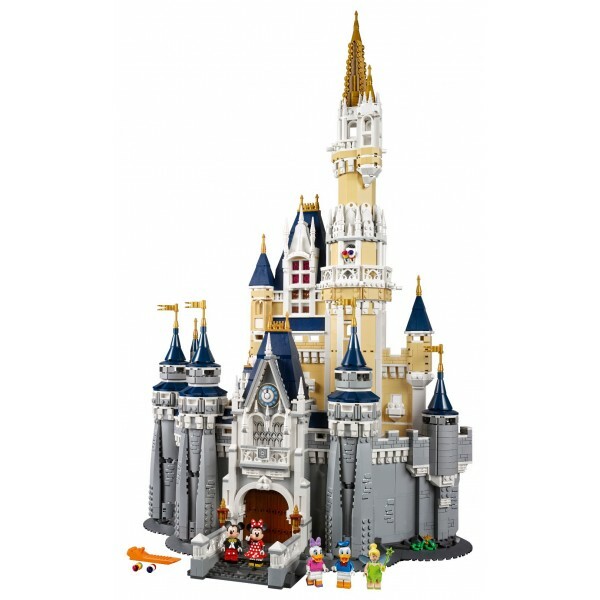 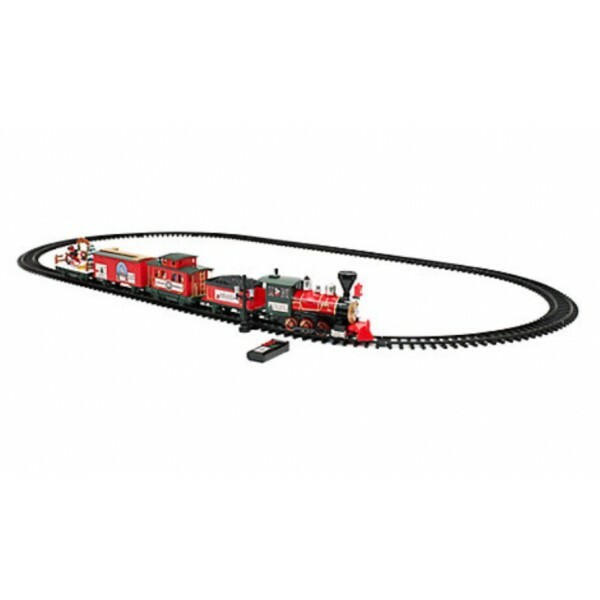 The Disney Castle Bring the magical world of Disney to your home with The Disney Castle. 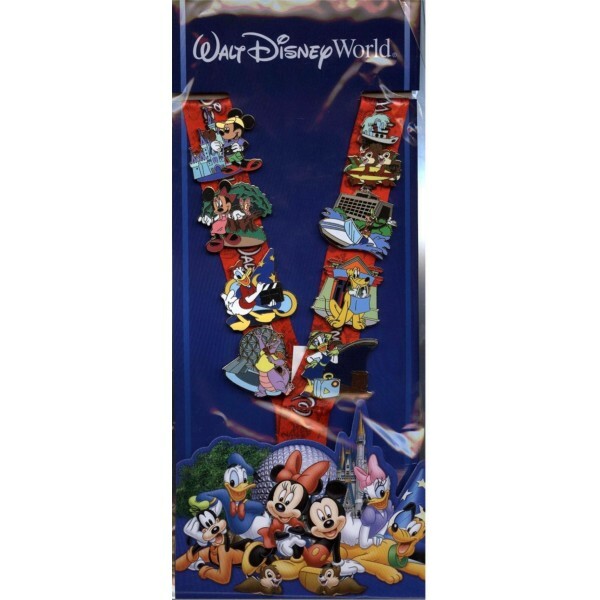 This hig..
6 Collectable ballpoint pens Code:2278 Let your ideas flow with our pretty 6 Collectable ball..
Walt Disney World Lanyard Pin Set Launch into the happiest hobby ever with Mickey & Friends d..